A role with Target Communications means a chance to continuously improve the quality, relevance, creativity and authenticity of both internal and external storytelling. Bring your skills as a bold and forward-thinking professional communicator who thrives on building confidence, driving brand love and creating value. Here, you’ll shine as a relationship-focused pro who’s strategically minded, an expert executor and an articulate brand ambassador. Rise to the challenge of driving results with smart risk-taking, constant innovation and perpetual teaching and learning. Comprised of Public Relations, Public Affairs, Crisis Management and Internal Enterprise Communications, this team strengthens and protects Target’s reputation and helps drive traffic, sales and guest loyalty. You’ll develop deep relationships with business partners to ensure critical information flows through multiple channels, building confidence with team members and external stakeholders and strengthening Target’s position within the competitive retail marketplace. 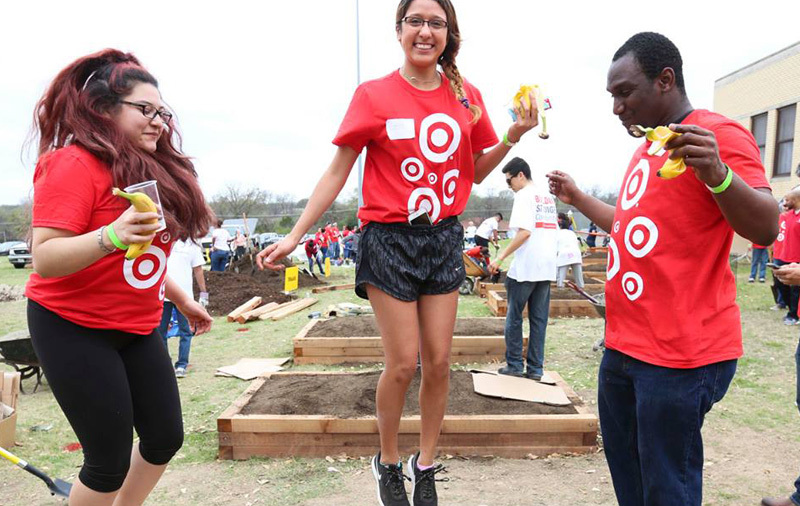 As Director of Communications at Target you and your team will be responsible for bringing to life the story of Target’s priority merchandising initiatives across a variety of product categories, including: apparel, accessories, home, beauty, essentials, baby, kids, toys, electronics and more. You will oversee all aspects of internal and external communications, including executive communications and both proactive and reactive media relations. Your job is to reach a variety of stakeholders, from reporters and financial analysts to Target team members and guests, in a compelling manner that builds confidence, mitigates risk for one of the largest retailers in the U.S. and inspires consumers to shop.